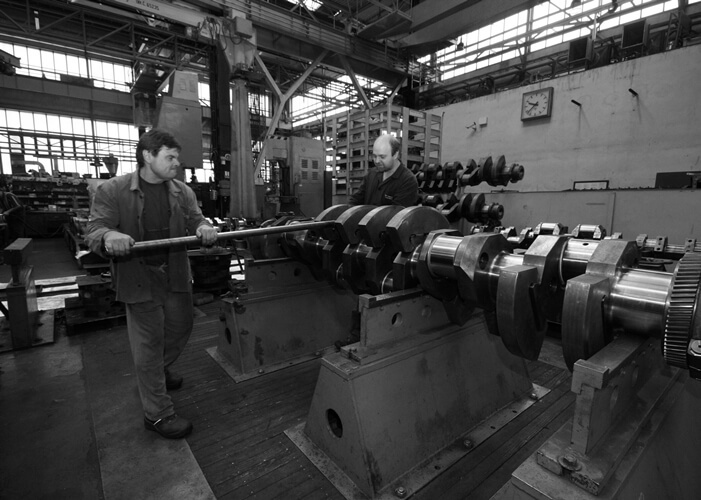 Launching of railway workshops at Česká Třebová. 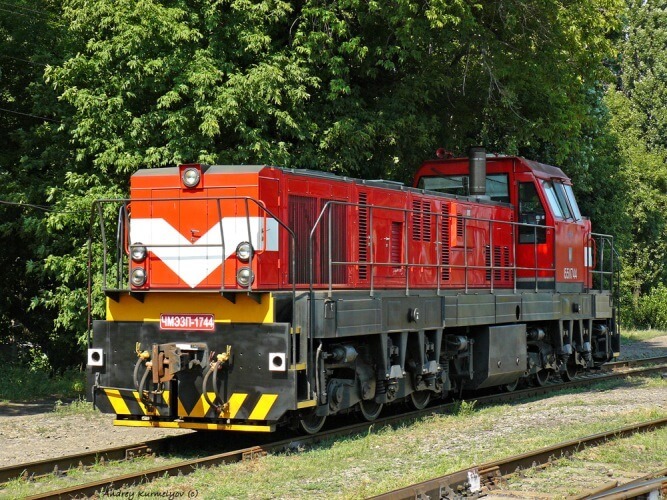 Repairs of diesel electric locomotives. 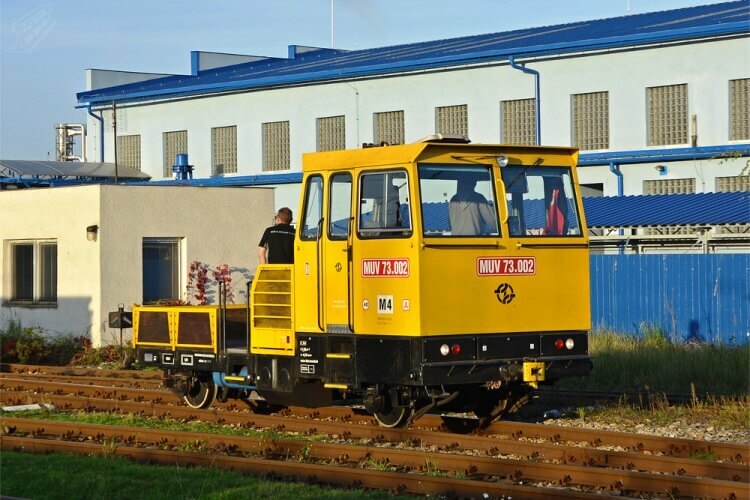 The first modernized special vehicle with electric power transmission. 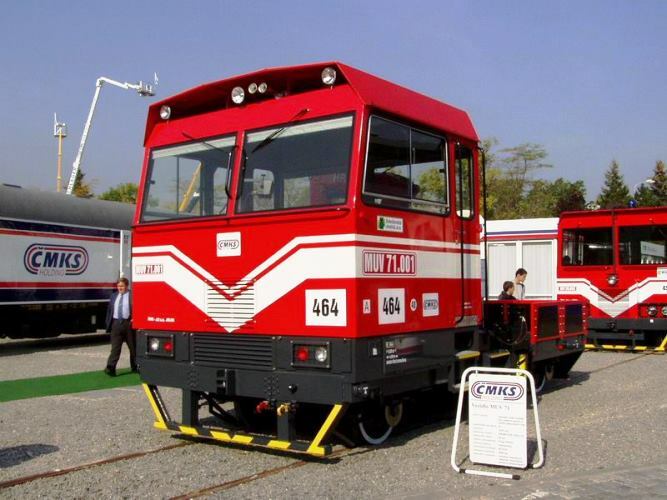 The first diesel electric locomotive is constructed. Zeppelin CZ s.r.o. (CAT) becomes a strategic partner. The first modernized special vehicle with mechanical power transmission. 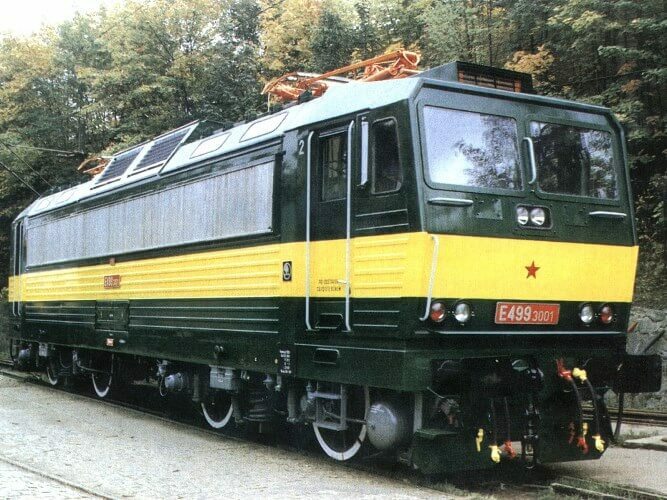 The first modernized locomotive for 1520 mm gauge. 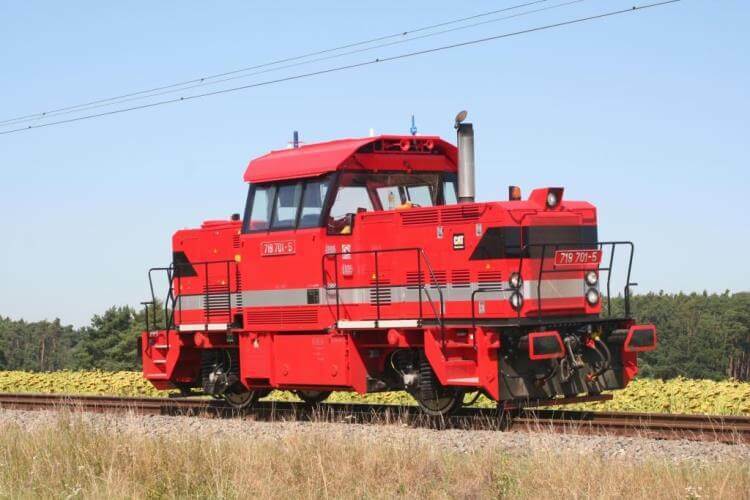 First-produced two-axle locomotive with asynchronous power transmission. 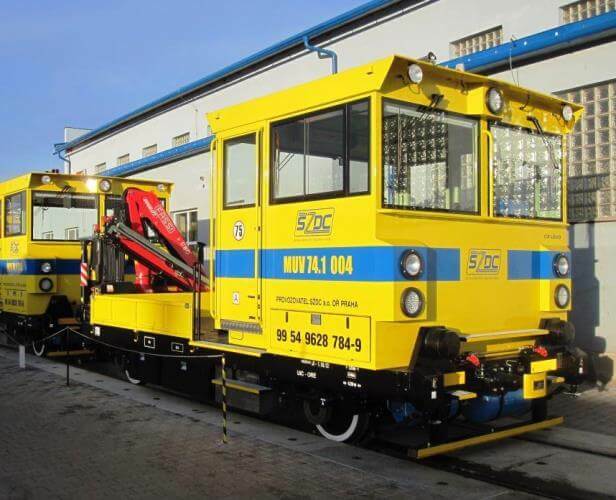 First-produced six-axle dieselectric locomotive for 1520 mm gauge. 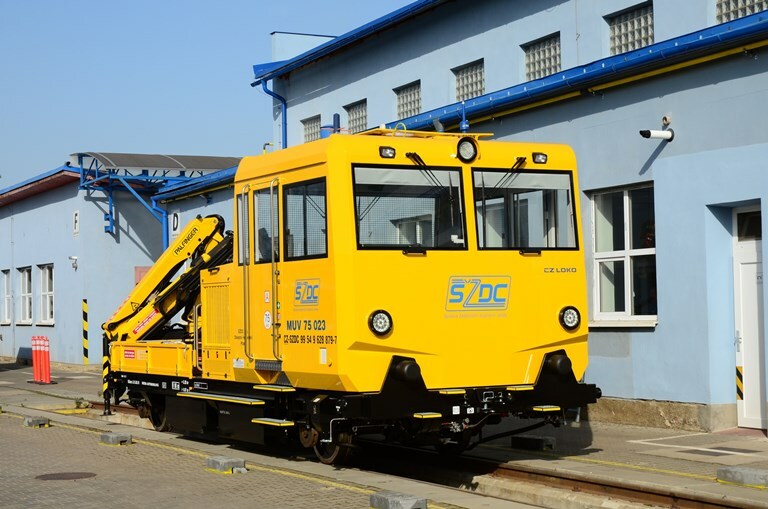 First-produced special vehicle with hydrostatic power transmission. 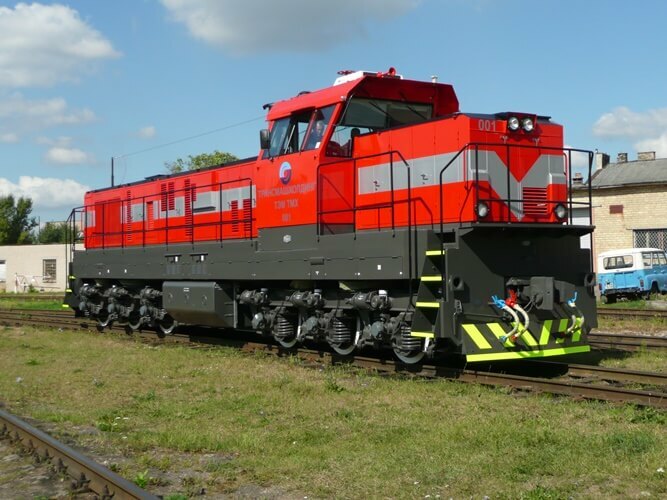 First-produced four-axle locomotive with asynchronous power transmission. 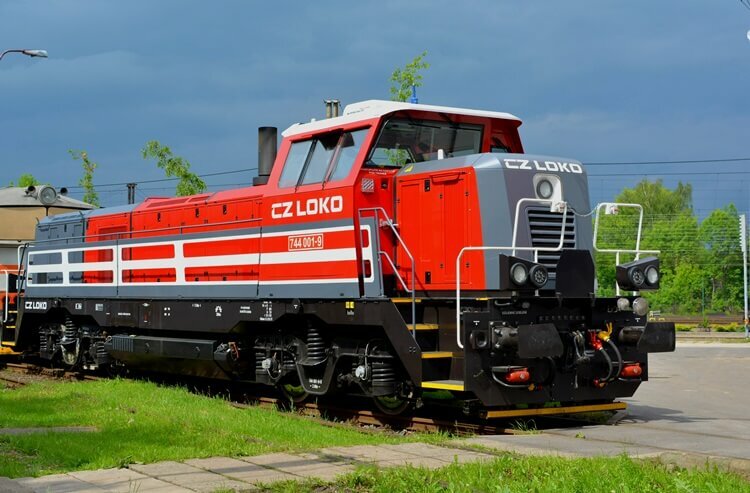 Completely new portfolio of locomotives. 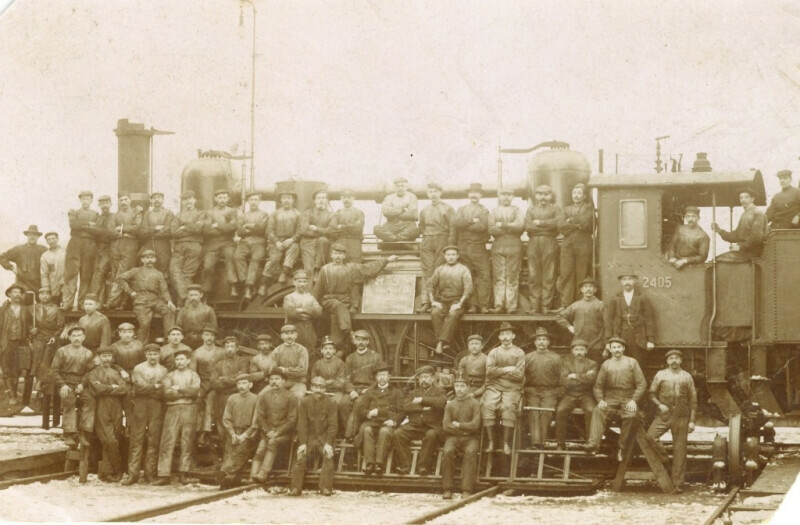 The first locomotive produced according to the TSI. 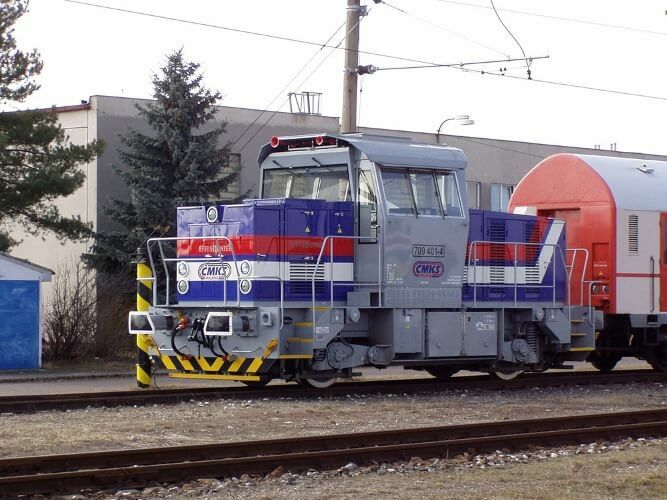 First complex modernization of the electric locomotive.